We'll admit it - at Wedding Chicks, we are crazy about Texas with everything and everyone it has to offer. 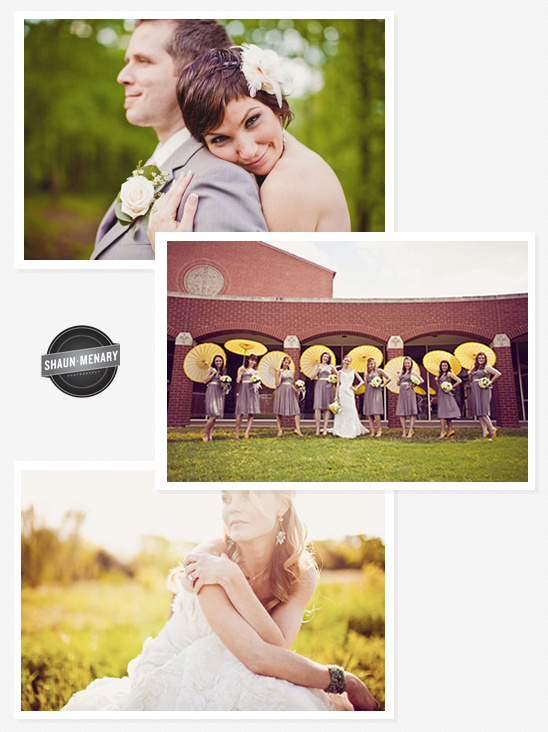 Like our Hand Picked Texas wedding photographer Shaun Menary. He loves everything about photography and, of course, weddings. Shaun passionately believes in marriage and everything it stands for. Two souls joining together and becoming one: painting the perfect picture of who we are. See more of Shaun's work by clicking here and be sure to visit his Hand-Picked Page by clicking here. Hand-Picked Vendors are at the top of their game and provide excellent services! These vendors are chosen because of their commitment to excellence, stylish and fresh ideas, and their overall fresh approach to weddings.To learn more about how our Hand-Picked Vendors are chosen please click here. To see more work from Shaun Menary be sure to click here.